St. Patrick's Day Special offer! 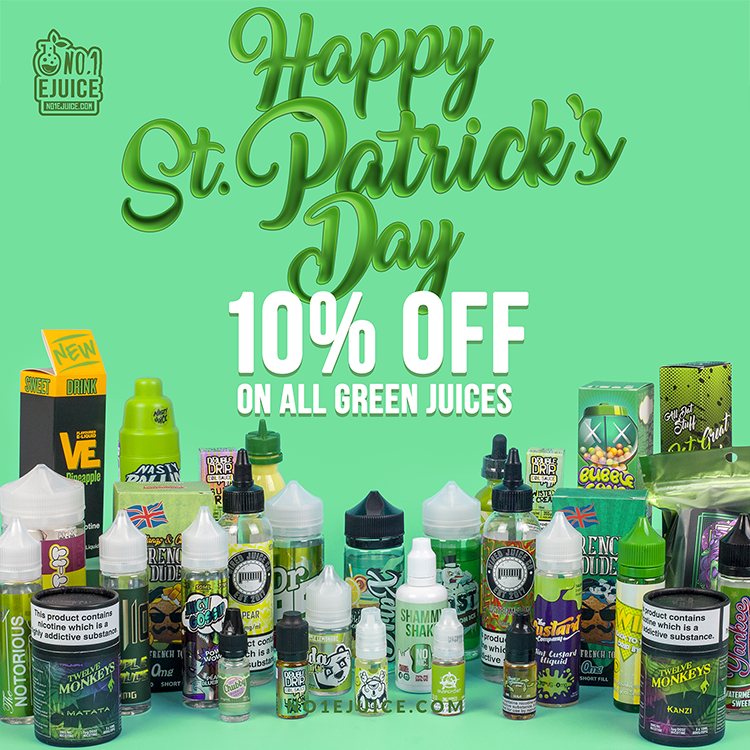 10% OFF all green bottles for one week! This St. Patricks Day we don't celebrate just one day but 1 week! So enjoy 10% off on all green juices from our entire collection! 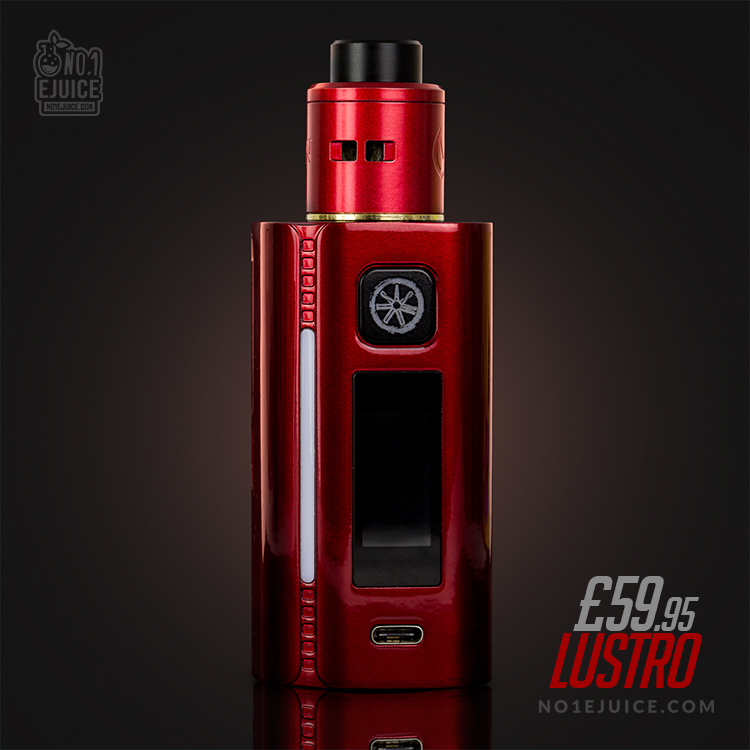 The Lustro is Asmodus latest and greatest box mod, incorporating several innovations that they feel will change the world of vaping forever, starting a trend of advanced, high-tech devices with features that turn a vaporiser from a simple nicotine-delivery device into a modern piece of technology similar to a smartphone or laptop. Just like the cinema special icy drink this Berry fusion delivers a punch. 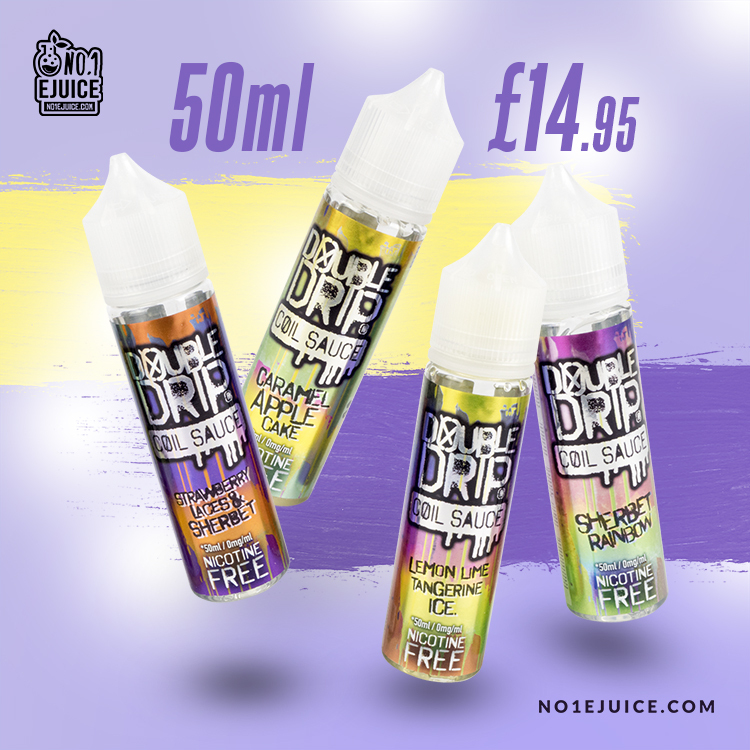 All their e-liquids are handmade in London, UK, in small batches using the highest quality ingredients to ensure premium quality and flavour. Each E-liquid has its own distinct taste, which can be felt not only on inhale but on exhale too. YOU asked and they LISTENED! 25ml 0 nicotine e-liquids are here at last. A "cub sized" Panda E-liquid. 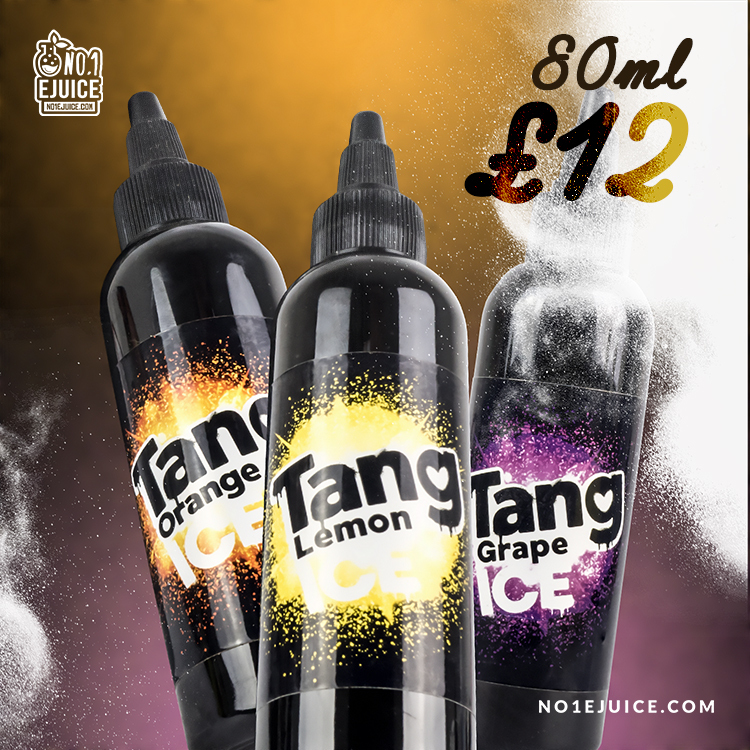 Tang Ejuice Co have lovingly created a range which not only takes you back to your youth but also reminds you of that refreshing sensation of a cold fizzy drink on a hot day. These juices are not to be missed!